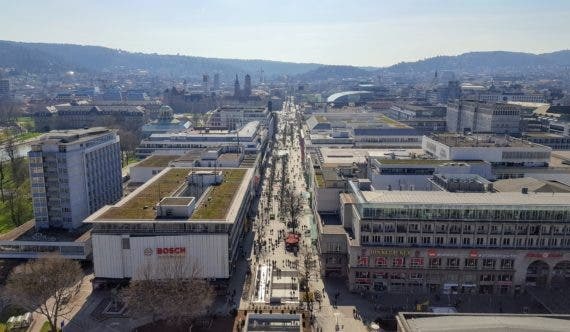 The City of Stuttgart in Germany is a case study in the clash between the old world & industries that humans have developed over the centuries and the new realities resulting from the very same industries that have elevated humanity: air pollution, hazardous waste, and soot-covered buildings. Traffic clogging its streets that resonate with the static emanating from thousands of autos idling in traffic. But not all is lost. This is not a story of defeat but rather, of a city boldly reimagining its future. 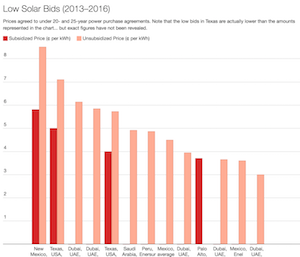 Stuttgart is a city that is plowing a path forward to an electrified future powered by renewable wind and solar energy. Its leaders envision citizens zooming around on electric bikes that can be loaded onto silent electric trains headed to destinations near and far. Stuttgart’s story starts with the birth of the automobile. The first 3-wheel and the first 4-wheel internal combustion powered automobiles were invented in the greater Stuttgart area. The diesel engine was also invented in the region, which builds a strong case as to why the people of Stuttgart hold the automobile so close to their hearts. It is a legacy, a passion, their history. 1876 — Nikolaus Otto, working with Gottlieb Daimler and Wilhelm Maybach, patented the compressed charge, four-cycle engine. 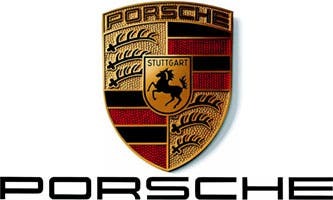 1931 — Porsche was born out of the factories of Mercedes-Benz in Stuttgart which still maintains center stage on its emblem. 1936 — the Mercedes-Benz 260 D in the W 138 series was the world’s first series-production diesel passenger car. These early days of automotive innovation drove the automotive roots of Stuttgart deep into the foundational industry and innovation that helped forge modern Stuttgart. 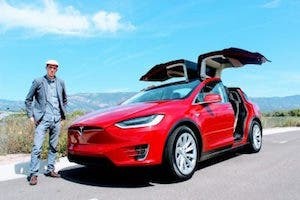 In an attempt to summarize what he was looking for from a cutting-edge race vehicle, Emil Jellinek — one of the original designers of the first Mercedes-Benz vehicle — said simply, “I don’t want a car for today or tomorrow, it will be the car of the day after tomorrow.” In many ways, we are back at the same intersection of the end of an era of old technology as it is faced with the dawning of a new era. The blossoming automotive industry launched Stuttgart into an age of prosperity as automakers developed models for the masses, as widespread electricity distribution and assembly lines came together to usher in a new age of industry in Stuttgart with loads of money following close behind. What started out as a single innovation grew into powerful companies and industries. To keep these powers in check, unions like powerhouse IG Metall in Germany rose up to ensure the voice of the worker was not lost amongst the drive for production and profitability. 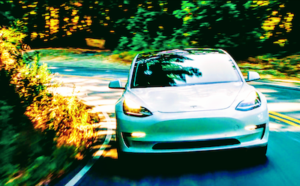 As with the companies they work in, IG Metall continues to represent workers’ rights to this day, even posing a challenge for Tesla with a threat to unionize its new German engineering unit, Tesla Grohmann Automation. What’s a little feinstaub between friends? Along with the industry, jobs, and money that came to Stuttgart in the early days, the natural bowl shape of the geography in the region kept many of the emissions coming from the manufacturing plants in the region from dissipating. Feinstaub is German for “fine dust” or “particulates” and has become a part of the local language as modern sensors have revealed that the beautiful city of Stuttgart is home to the worst PM10 concentrations in the country. You wouldn’t know it from a walk in the park or along one of the many walking paths in the city, but the data tell a different tale. Local officials have taken to the offensive to tackle the problem, focusing efforts on a campaign geared towards raising awareness and driving behavioral changes on days where particulate and nitrous oxide (NOx) levels are especially high. A “feinstaubalarm” has been created to notify local residents and commuters of days when particulate and/or nitrous oxide levels rise above designated trigger levels. On feinstaubalarm days, mass transit is half price, with all the locals clued in on the fact that they are able to buy a child’s ticket (kinder) on feinstaubalarm days. 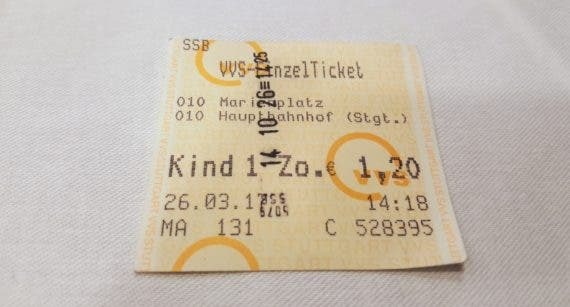 When travelling around the city, I was told by several locals about the phenomenon — though, I did not realize why it was okay to buy a child’s ticket at the time. The rollout of the feinstaubalarm program has been an all-out blitz on the town, with the alarm status posted for the next calendar day on a central website and radio spots announcing the status as a way to not only mitigate short-term emissions but also to raise awareness of the environmental impact of commuting in general. The town is not just asking for help from the public. 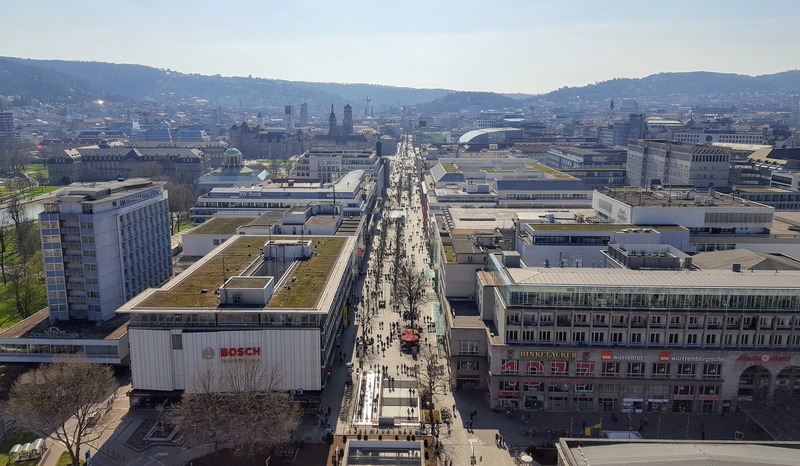 Stuttgart has developed a holistic approach to combating the pernicious particulate and nitrous oxide emissions, with the approach spanning all sources and solutions. The focus of all the programs is on the Umweltzone, which is the defined environmental zone or low emission zone that is the key area in which NOx and particulate emissions must be reduced on feinstaubalarm days. The city has identified that motor vehicle traffic is a key contributor to the high particulate and NOx emissions and is considering banning diesel vehicles from the city on feinstaubalarm days as a result. Combined with reductions in fares on public transportation, the city hopes that its citizens will, out of obligation, cut their travel by car and achieve the required reductions in emissions, but environmentalists are not so keen on the voluntary nature of the proposal. Even if it were to go into effect, the fine for violating the ban is so low as to be trivial and the local police have already declared that they are not staffed to enforce such a massive ban across the city. The citizens of Stuttgart take an immense amount of pride in the innovative, dynamic history of the region and are not content to let that rich history go by abandoning their automobiles for public transit, nor are they willing to concede to the otherwise imminent fate of going down in history as the most polluted city in Germany. 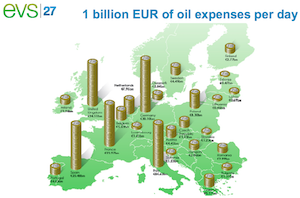 With such entrenched forces brought to bear against each other and with the 2.3 million member strong union IG Metall also aligned against any change so radical that it might disrupt the stability of the petrol-centric German automotive industry, the city of Stuttgart and the state of Baden-Württemberg as a whole are at a historic crossroads. Stay tuned for part two where we will dive into the transportation solutions being explored and implemented across Stuttgart. 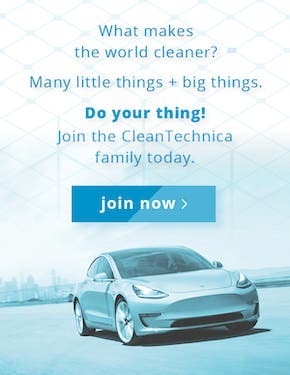 Disclaimer: Travel to and around Stuttgart provided by the Clean Energy Wire to showcase the clean energy transformation currently underway in the Stuttgart.